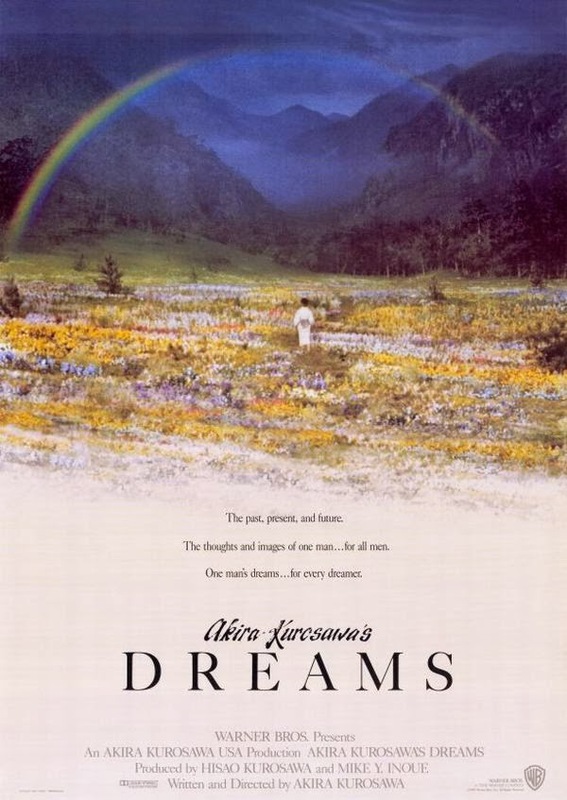 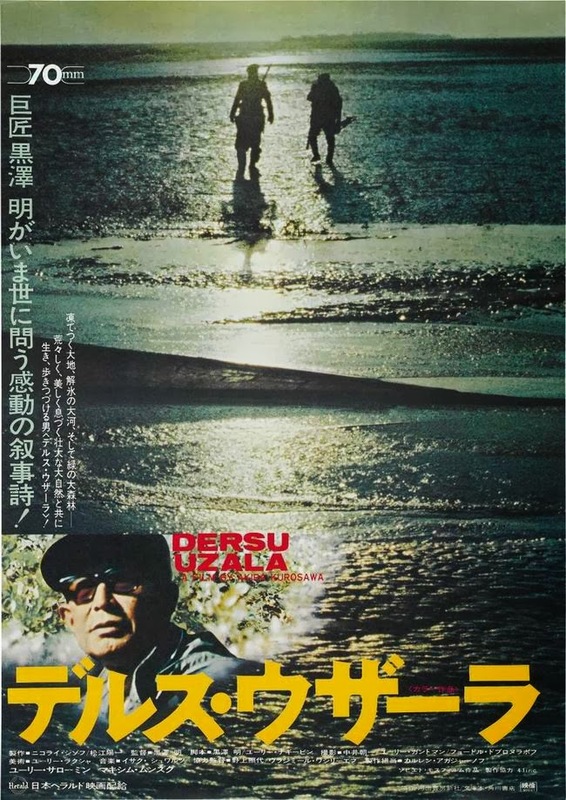 Akira Kurosawa (1910 - 1998) was a Japanese film director, screenwriter, producer, and editor. 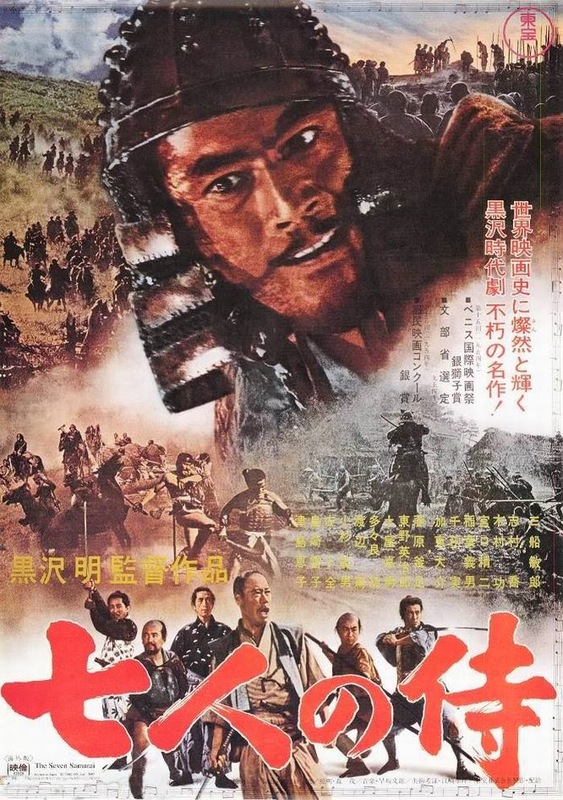 Regarded as one of the most important and influential filmmakers in the history of cinema, Kurosawa directed 30 films in a career spanning 57 years. 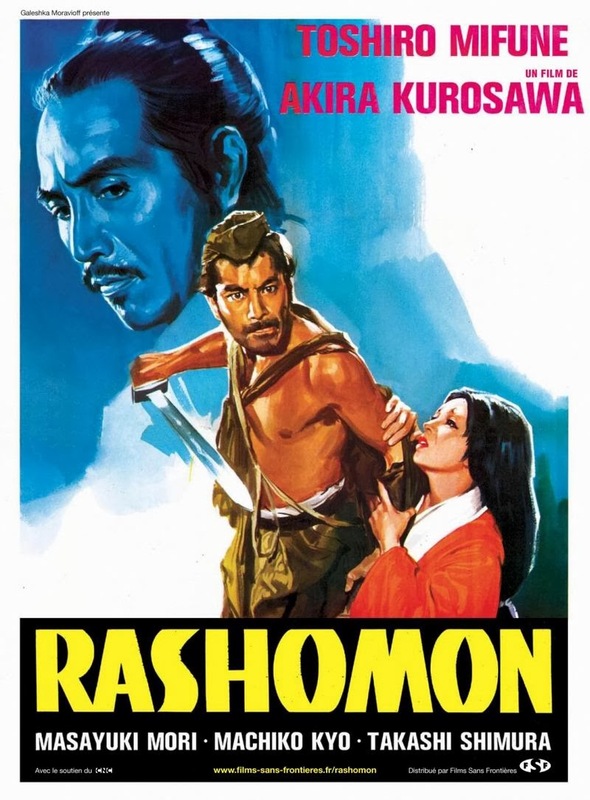 Kurosawa entered the Japanese film industry in 1936, following a brief stint as a painter. 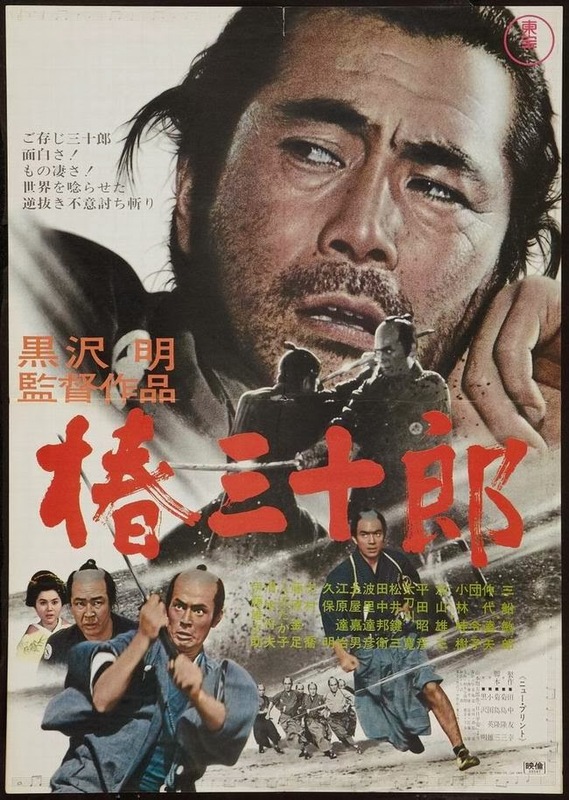 After years of working on numerous films as an assistant director and scriptwriter, he made his debut as a director in 1943 with the popular action film Sanshiro Sugata. 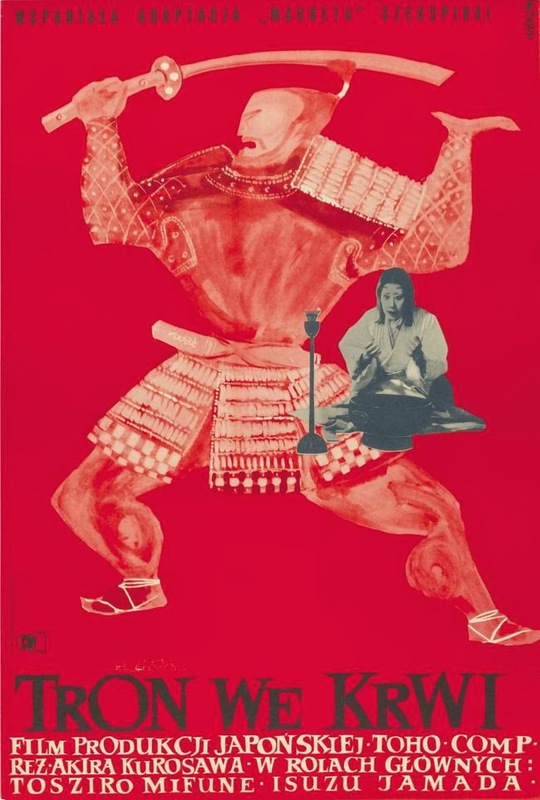 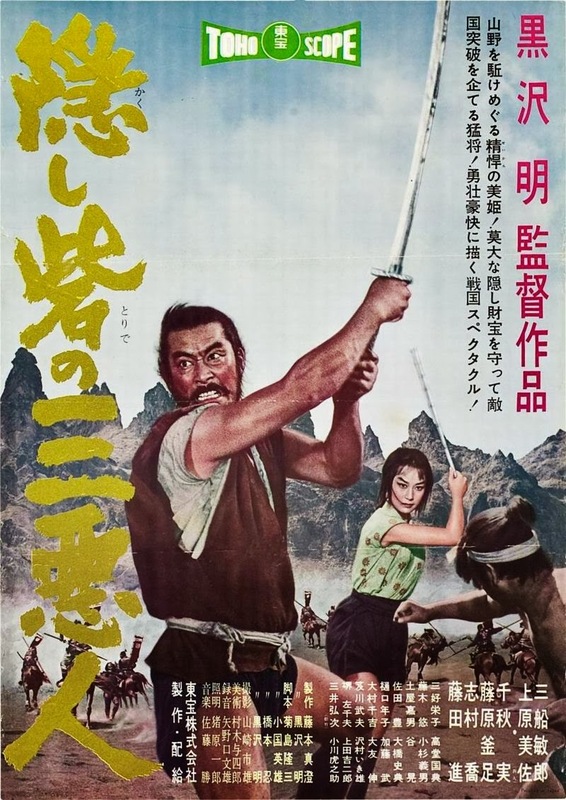 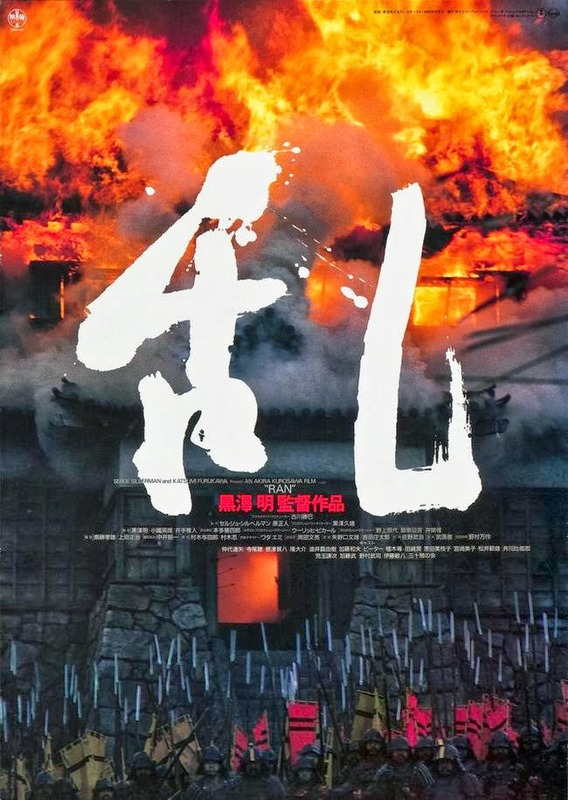 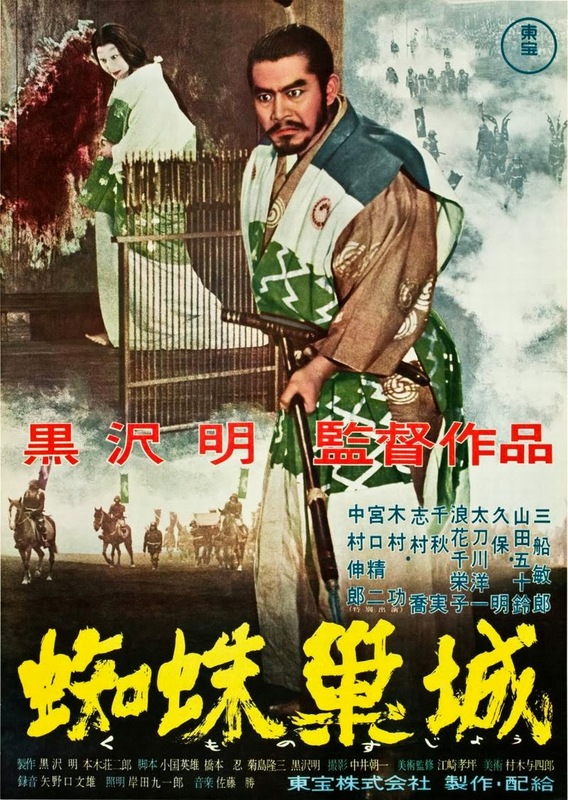 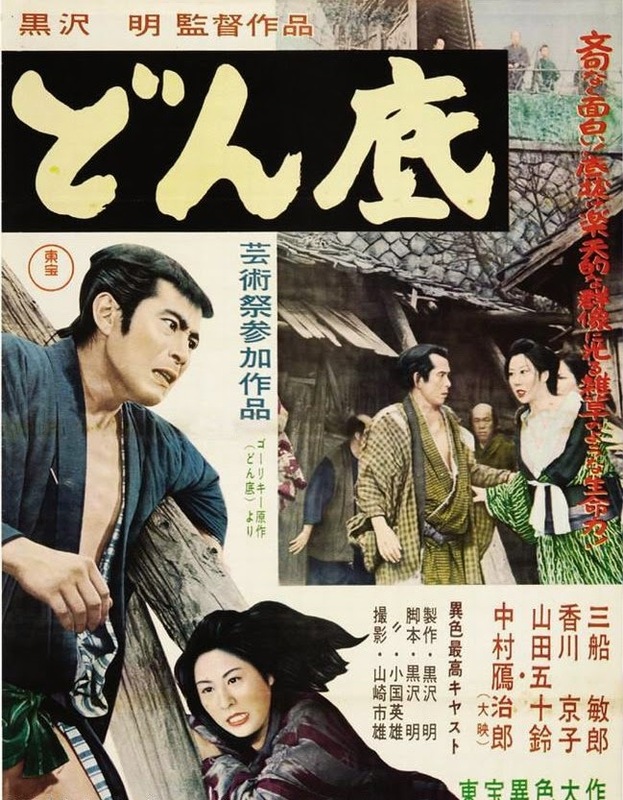 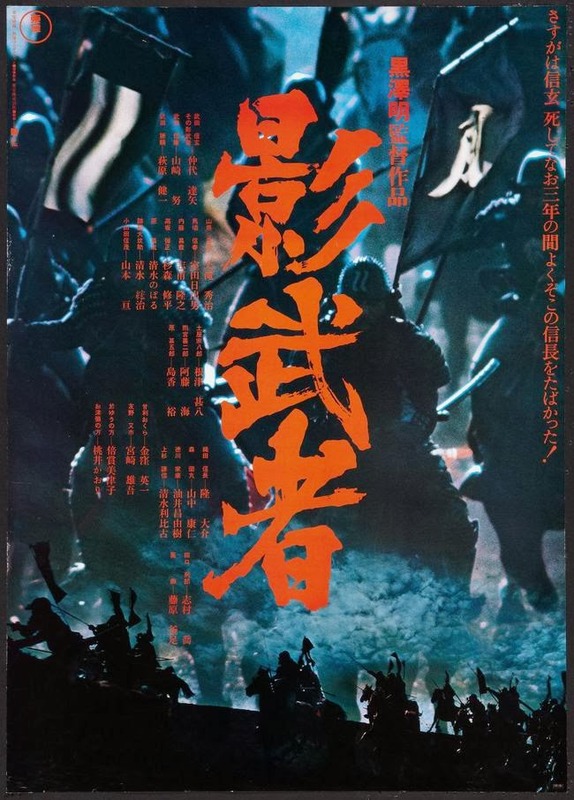 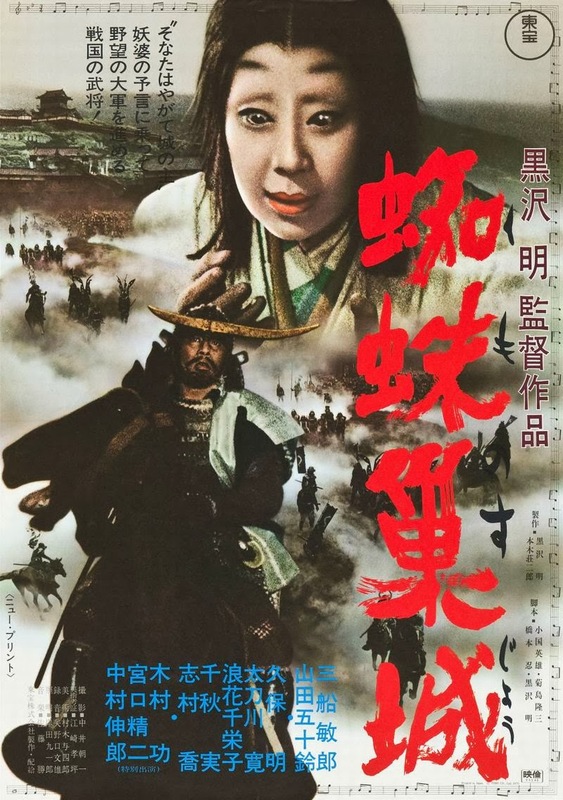 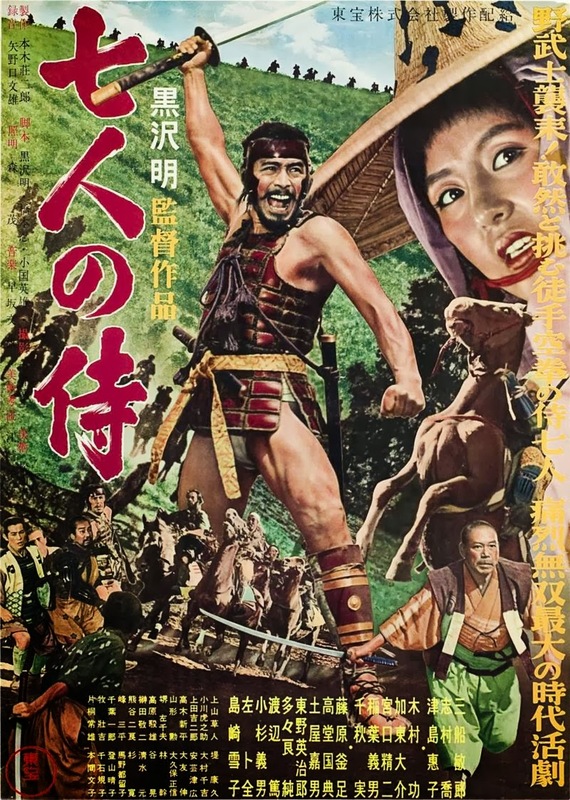 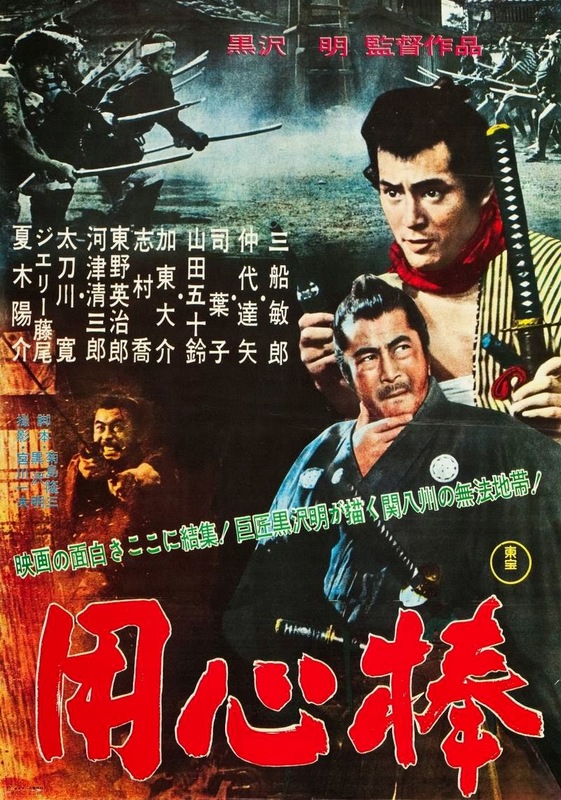 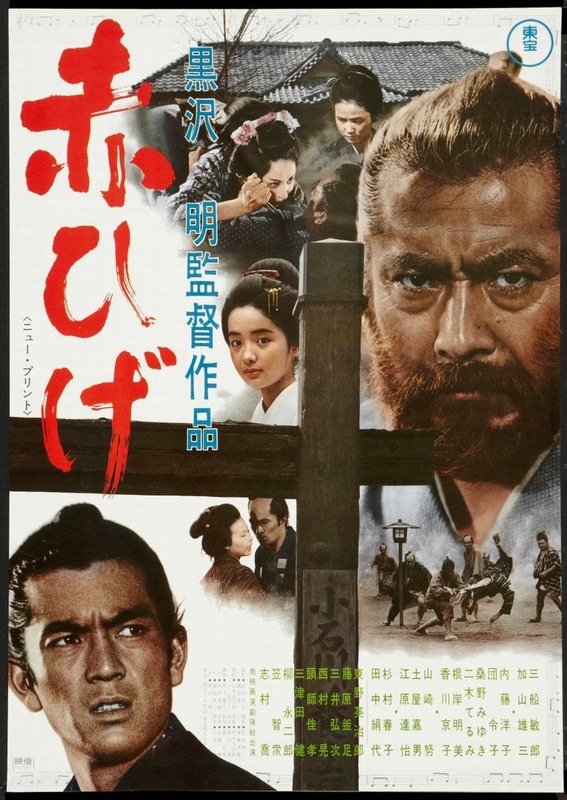 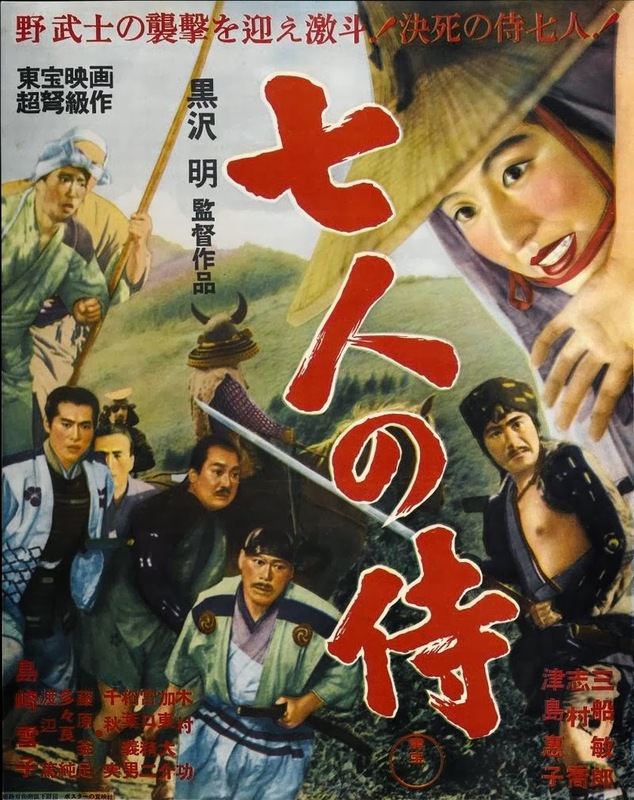 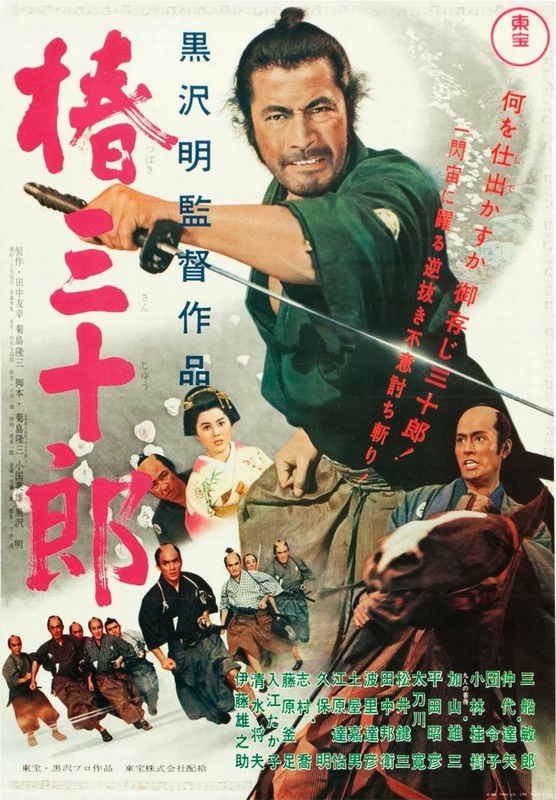 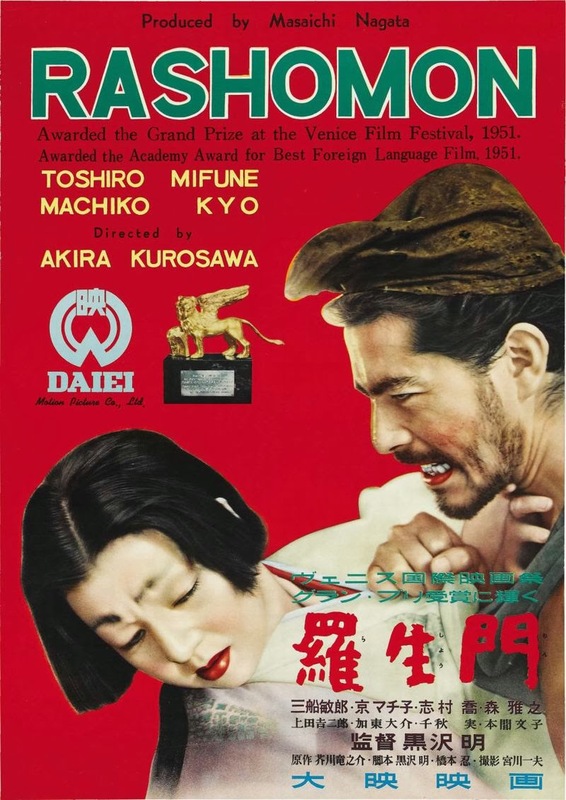 The commercial and critical success of Rashomon (1950) opened up Western film markets for the first time to the products of the Japanese film industry, which in turn led to international recognition for other Japanese filmmakers. 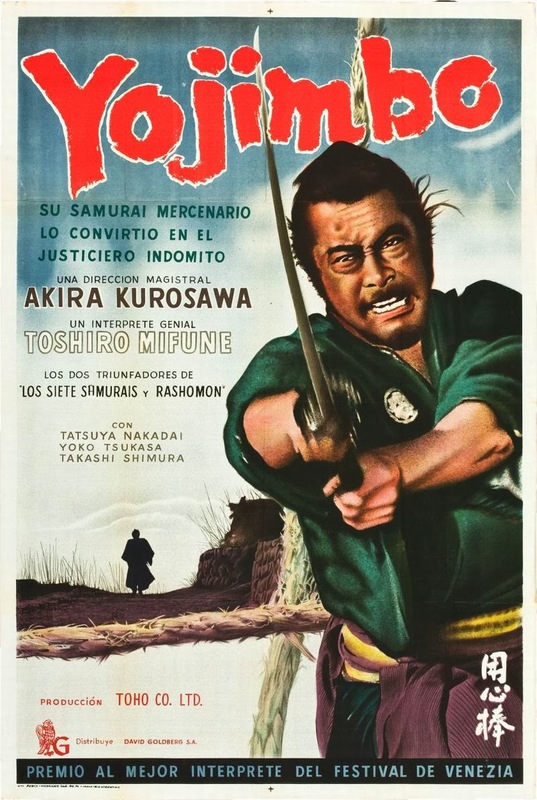 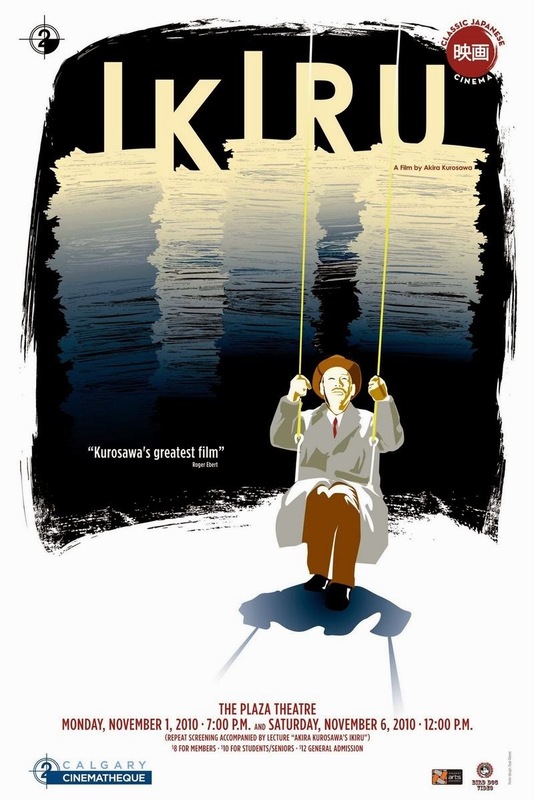 Throughout the 1950s and early 1960s, Kurosawa directed approximately a film a year, including a number of highly regarded films such as Ikiru (1952), Seven Samurai (1954) and Yojimbo (1961). 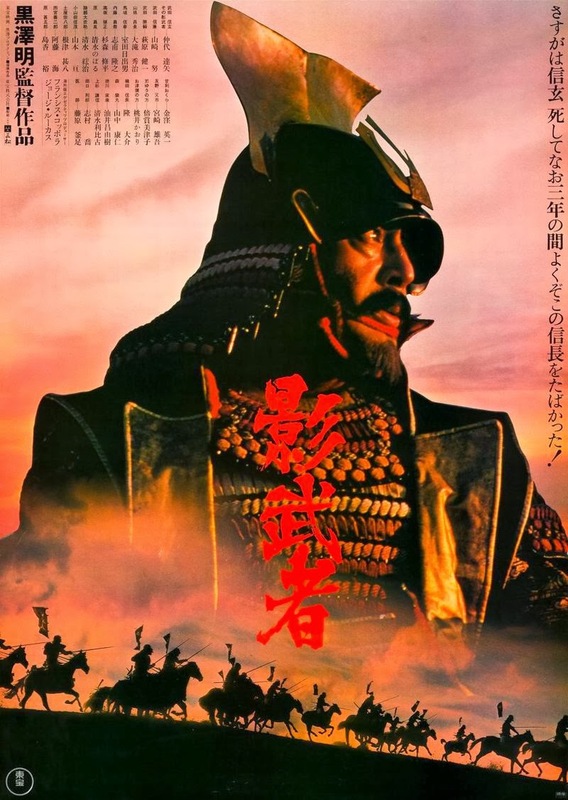 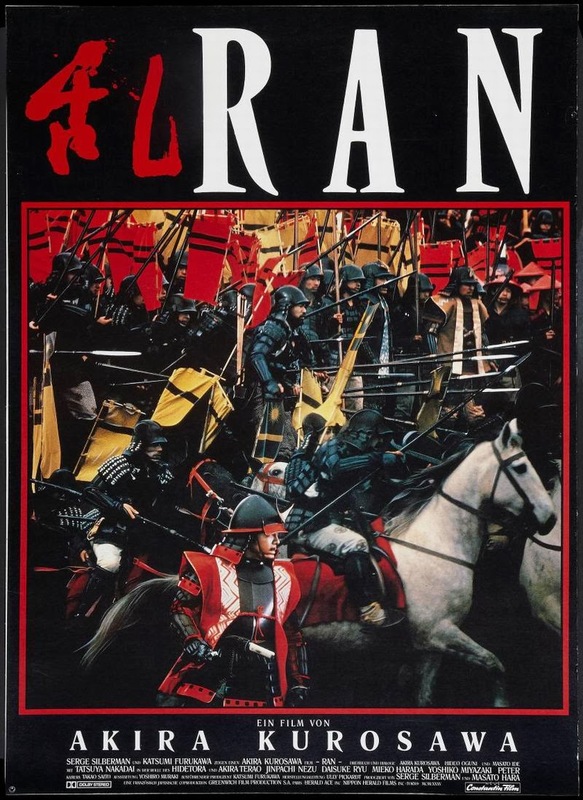 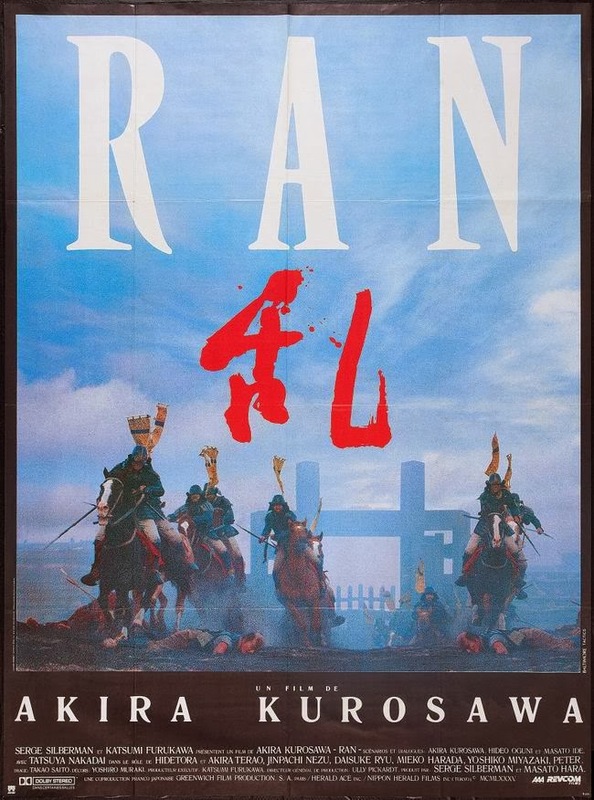 His later work—including his final two epics, Kagemusha (1980) and Ran (1985)—continued to win awards, including the Palme d'Or for Kagemusha.